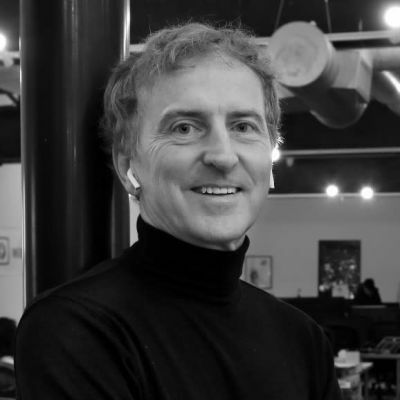 Sean O’Sullivan founded SOSV in 1995 as a vehicle to invest into private technology startups. In 2007, Sean began aggressively expanding SOSV, transitioning it from a personal investment vehicle into an organization which today has over 90 staff supporting investments in over 150 new startups every year. In 2018, SOSV has 8 general partners, operating globally, with SOSV’s major offices in Shanghai, Shenzhen, Taipei, San Francisco, New York, Cork, and London. Sean got his entrepreneurial start in 1985 as a founder of MapInfo, bringing street mapping technology to personal computers. MapInfo went on to become a $200 million public company with over 1,000 employees worldwide. In 1996, while at the helm of his second company, NetCentric, he created “software for inside the Internet” and is credited with co-creating the term “cloud computing” alongside George Favaloro from Compaq. As the founding Chairman of the Irish Entrepreneurship Forum and founder of Open Ireland, he has been a leader and influencer of Irish government policy in fueling economic growth and recovery in the technology sector. Sean was a regular investment panelist on the popular RTÉ TV show Dragon’s Den, and occasional columnist for the Sunday Business Post.